It’s never too soon to become a book worm. 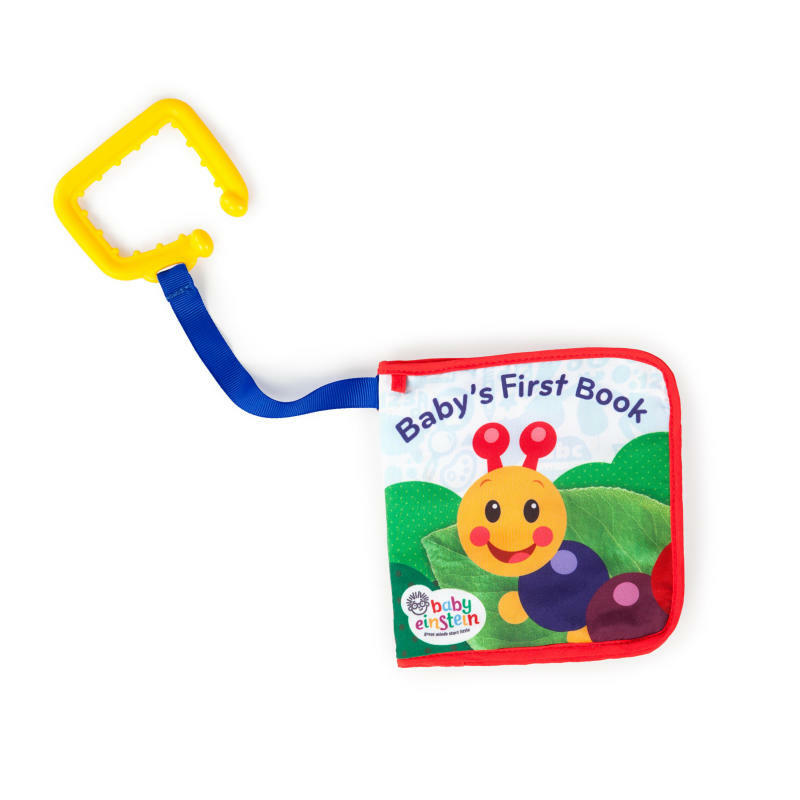 With every flip of the fabric pages, your baby will discover crinkle sounds, real life imagery, and the joy of a good book. The handy link loop allows you to attach this beloved Baby Einstein take along toy to car seats, strollers, and more for on-the-go discovery. Dimension (in) 5" x 0.75" x 7"